Is your car in need of a wheel alignment in the Coldstream area? Is it time for a new set of tyres? 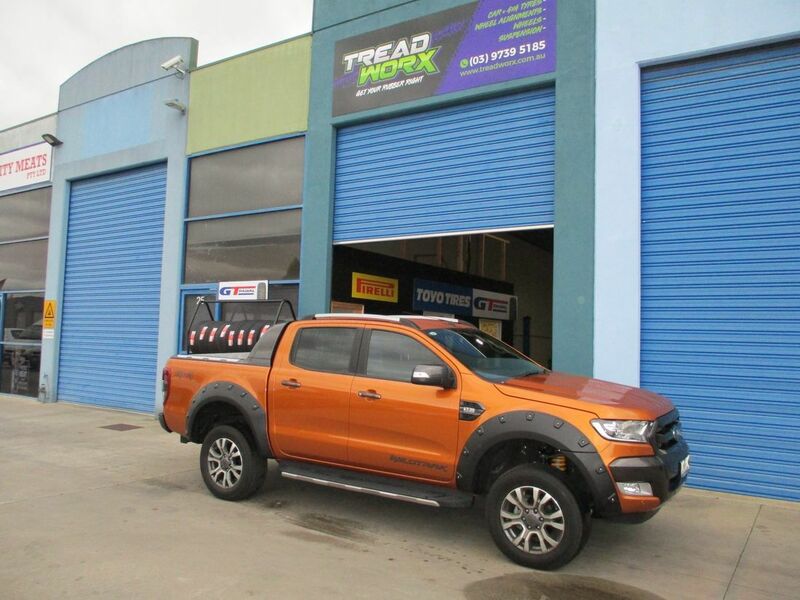 Treadworx specialises in all things tyres, brakes, suspensions and wheel balancing services. 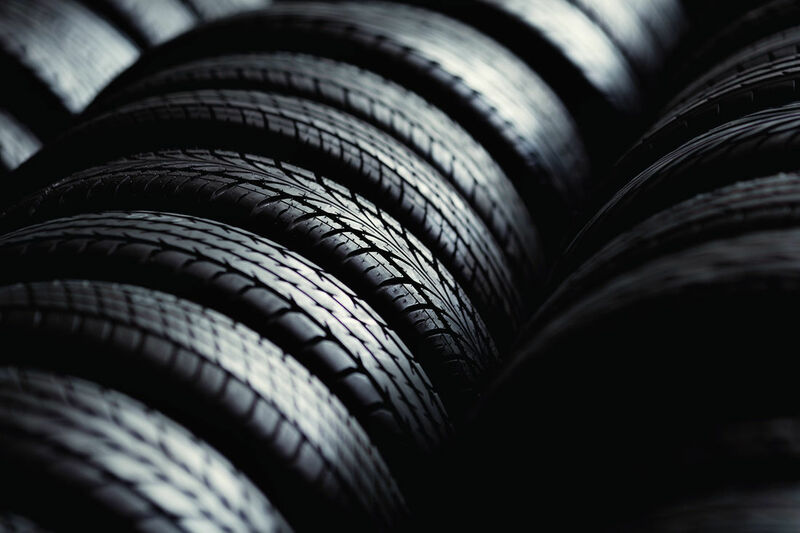 With over 20 years industry experience, you can be assured of quality workmanship, expert advice and access to an elite range of wheel and tyre brands. 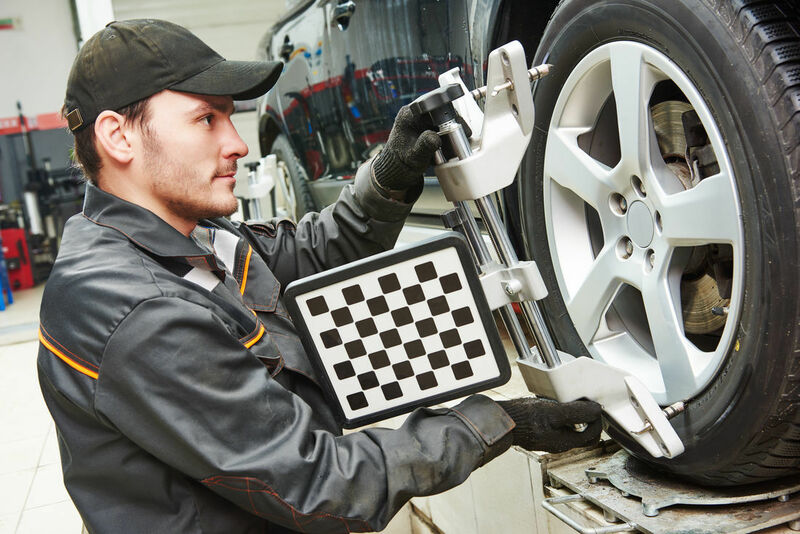 We also use the best equipment available including our state of the art 3D alignment machine and Guard rolling machinery to accommodate larger, oversized wheels. possible. Whether you have a small or large problem with your vehicle, we’ll aim to get it fixed in a reasonable time frame and within budget. In addition to stocking a large range of tyres, we are also a leading Fulcrum Suspension dealer and able to offer a large range of premium suspension brands including King Springs, Raw 4x4, Bilstein, Tein, Formula and Super Pro. Got a flat tyre? We also perform quality puncture repairs that meet legal requirements set by Vic Roads and Australian standards. 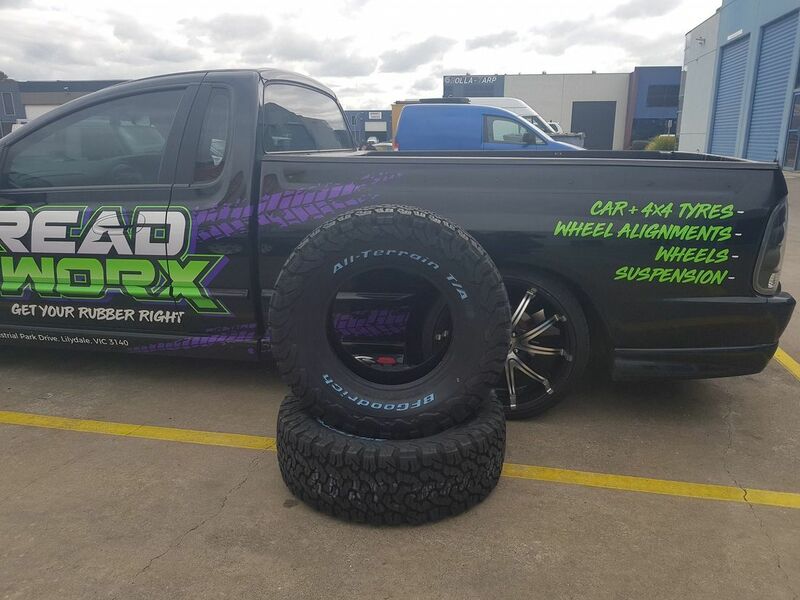 Whether you have a small or larger tyre, brake or suspension issue, you can trust Treadworx to look after all your vehicle requirements with the utmost professionalism and quality workmanship. 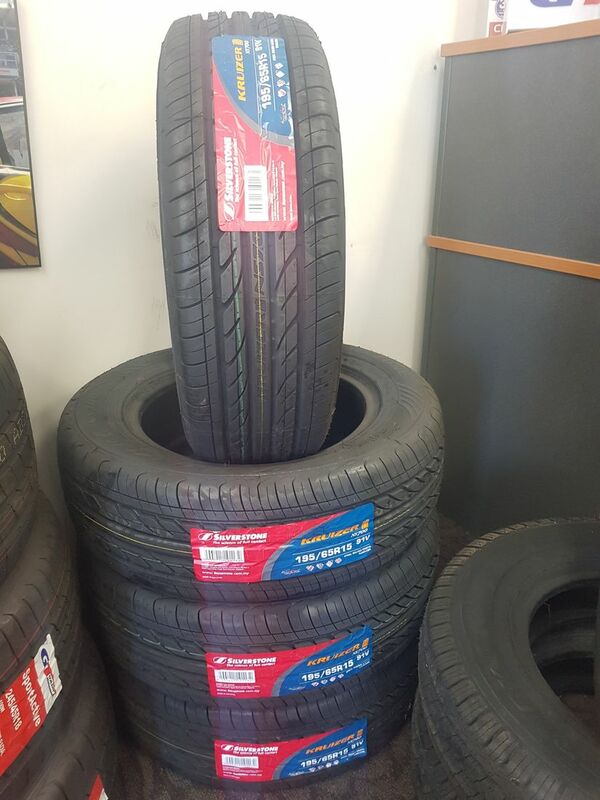 For more information on Tyres, Wheel Alignment and Puncture Repairs near Coldstream contact Treadworx today on (03) 9739-5185 or alternatively send an email to info@treadworx.com.au and we’ll get back to your enquiry as soon as possible.